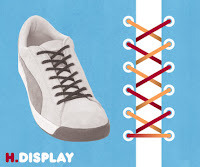 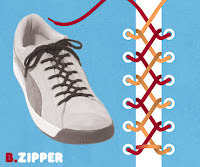 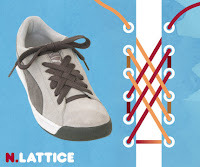 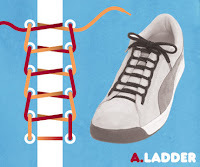 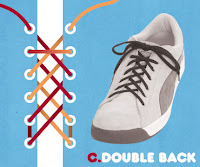 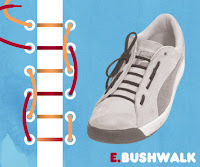 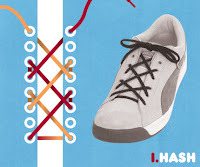 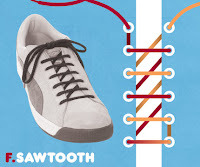 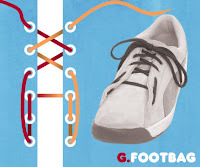 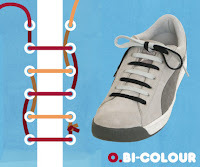 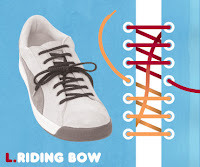 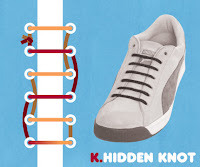 If you feel sick and tired of the same old tie style of your shoe laces, here are some cool tricks from a creative mind over the web on how to tie your shoe laces differently using weaves and knots patterns. 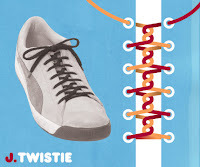 I tried doing some of these tie tricks just several minutes ago and I got hooked up and felt like I have tickled the artist in me. 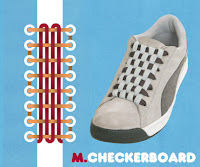 Now, don't get surprised if you see my shoes on different tie styles everyday. 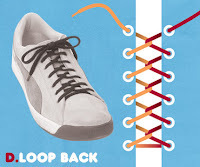 Try it and experiment your own style.